Spend four fun-filled days in the “Windy City” on this Chicago Ultimate Getaway! Stroll down the Magnificent Mile for world-class shopping and cuisine. Head to one of Chicago’s many amazing blues clubs to hear some of the finest music on the planet. 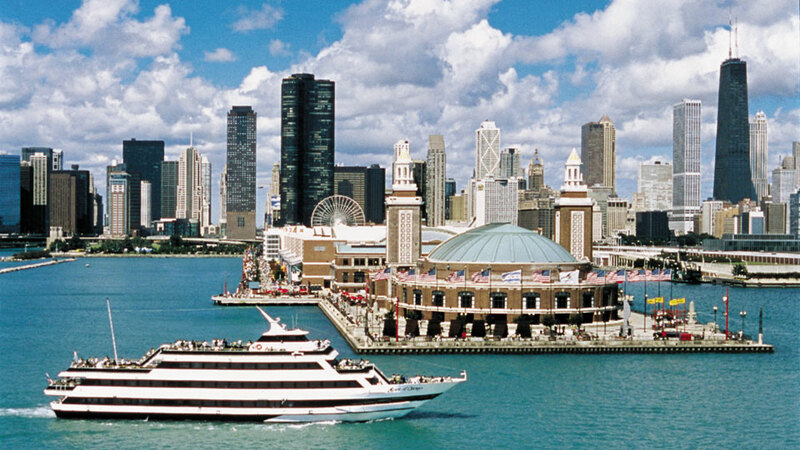 Spend some quality time at Navy Pier and Millennium Park. 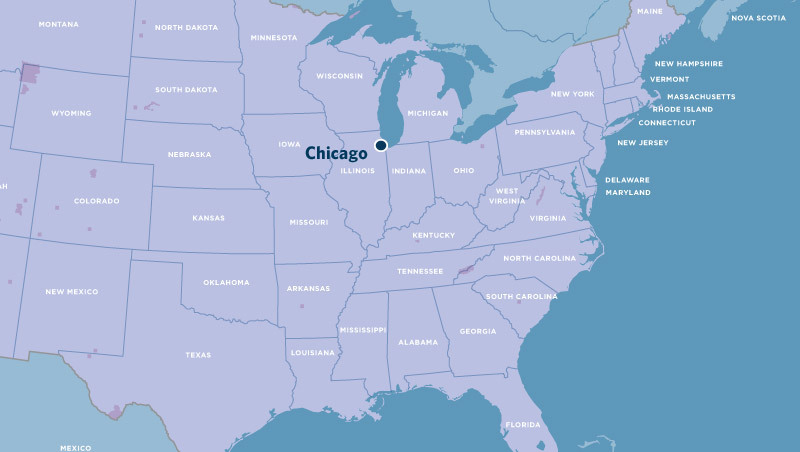 Your getaway also includes a Chicago CityPASS®, which gives you access to some of the most popular attractions in “Chi-Town,” like Shedd Aquarium, the Field Museum, and the Skydeck. Discover all this great city has to offer on this Chicago Ultimate Getaway. 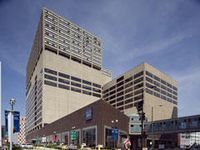 Located in the center of downtown Chicago’s exciting River North area and minutes from the Loop and Michigan Ave the contemporary Holiday Inn Chicago Mart Plaza offers exceptional views of the Chicago River and the Chicago skyline. Our recent $20 million redesign is apparent in every aspect of the Holiday Inn Mart Plaza, from our stunning atrium lobby to our 521 comfortable and contemporary guest rooms and suites. Welcome to The Palmer House®: a Hilton Hotel - an iconic, world-class downtown Chicago hotel and gateway to Chicago's rejuvenated Loop scene. 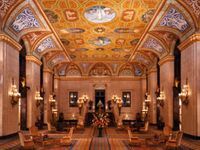 A modern Chicago grand hotel, the Palmer House is a lively destination within walking distance of the best attractions the city of Chicago has to offer like Millennium Park, the Art Institute of Chicago, and the theater district. The guest rooms and suites match the hotel's French Baroque styling with metropolitan flair.